Budget carrier IndiGo, which has been grappling with Pratt and Whitney engine issue, on Thursday said some of its Airbus A320 Neo aircraft have been grounded "proactively" due to "non-availability" of spare engines from the manufacturer. The airline's response came to a query on reports that as many as nine of its Airbus A320 neo aircraft were grounded as on August 20 because of the engine issue. The fresh bout of trouble has forced IndiGo to ground aircraft periodically since July, and on August 20, the number of grounded aircraft touched nine, sources claimed. 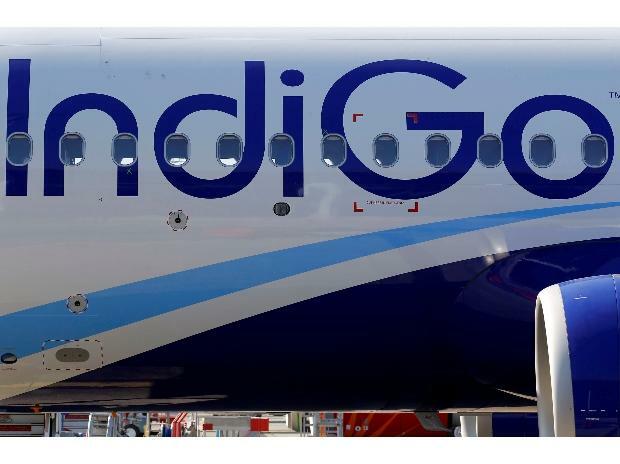 "IndiGo confirms that a few A320 Neo aircraft have been grounded proactively due to non-availability of spare engines from Pratt and Whitney. "The release of additional spare engines has been initiated by PW so that all aircraft can be expected to be in service soon. These engine changes are pre-planned and are as per the norms prescribed by the regulator to ensure safe operations," the airline said in a statement. A couple of planes had, however, resumed operations after undergoing engine replacement on August 22 and 23, the sources said. On August 10, IndiGo had to ground a brand new A320 Neo plane which had flown less than 50 hours and was inducted into the airline's fleet a couple of weeks ago. The sources said IndiGo had to seek special permission from aviation watchdog Directorate General of Civil Aviation (DGCA) to fly this aircraft from Bengaluru to New Delhi on August 12 as a "ferry aircraft" to undergo engine replacement. Ferry aircraft does not carry passengers. On August 10, InterGlobe's Chief Operating Officer Wolfgang Prock-Schauer had expressed full confidence in A320 Neo planes despite the grounding of aircraft because of engine issues. InterGlobe operates IndiGo. At present, IndiGo has a fleet of more than 170 aircraft, including 40 A320 Neo planes. During February and March this year, 14 planes - 11 of IndiGo and three of GoAir - were taken out of operations due to P&W engine issues on the directions of the aviation regulator after a series of mid-air shut downs were reported by the two carriers. The grounding of the IndiGo flights during this period had hit 1.08 lakh passengers. In the 2017 June quarter, IndiGo grounded nine A320 Neo planes due to engine issues. The grounding had also resulted in the airline cancelling 84 flights on a particular day last year.